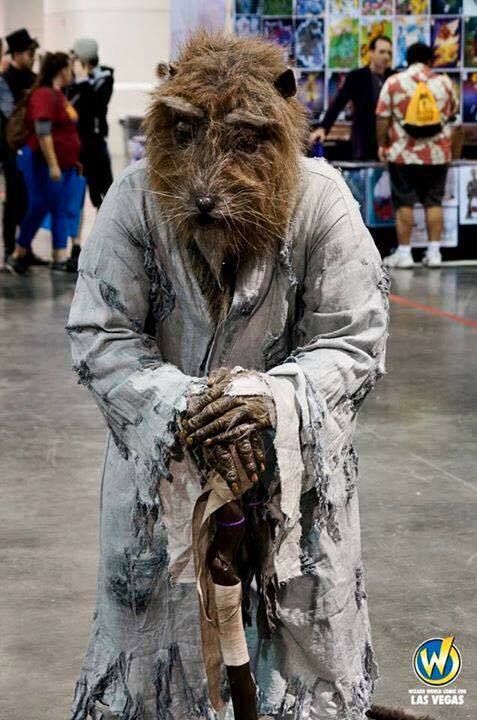 An Impressive Master Splinter Costume « Adafruit Industries – Makers, hackers, artists, designers and engineers! 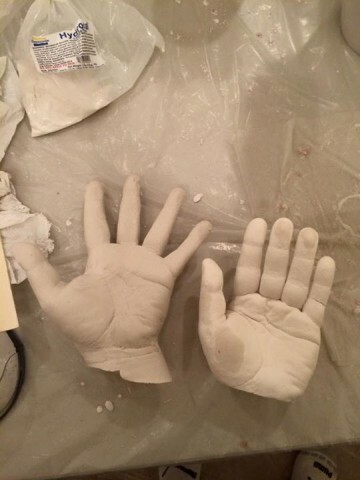 I plan to tackle something new: molding my hand and sculpting a new hand over the plaster mold. 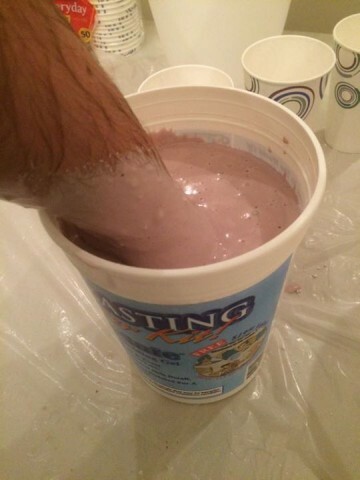 Then making a new hand out of liquid latex.